Gordon Elliott has set aside any doubts that Tiger Roll will not be heading to Aintree in three weeks times, by confirming that his stable star has come home fit and well from his Cheltenham exploits, and is ready to roar in the National once again. (Credit: Racing Post) Speaking at the launch of the Boylesports Irish Grand National, Elliott said: “He’s a horse of a lifetime. He's come out of Cheltenham very well and the plan is to go for the Aintree National. "But, because it was the cross-country race, he only put him up 8lb thankfully. 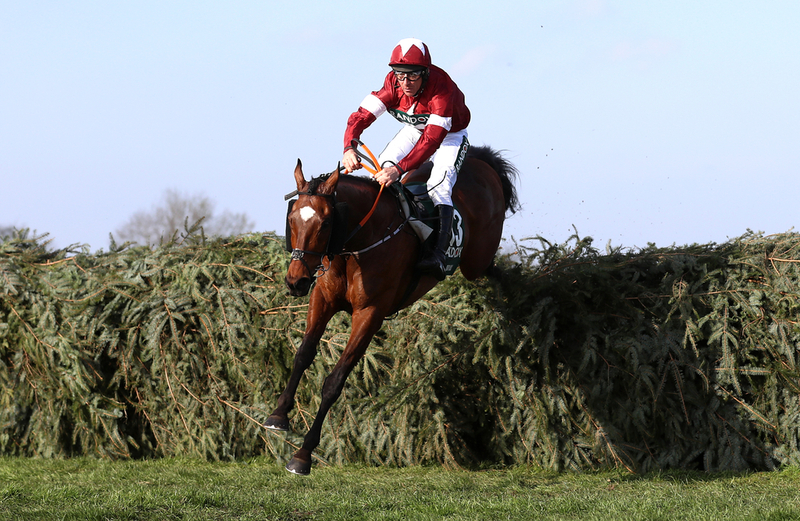 The Irish Grand National is also a back-up option for Tiger Roll, but Elliott is hopeful of running as many as ten in the English and Irish spring features, including the likes of Dounikos, Out Sam and Gold Cup flop Shattered Love. Since Tiger Roll's success at Cheltenham, he has shortened into the 5/1 favourite with most firms, having been 11/1 before ten-past four last Wednesday. Anibale Fly and Bristol De Mai have both been cut after their promising displays in the Magners Gold Cup.